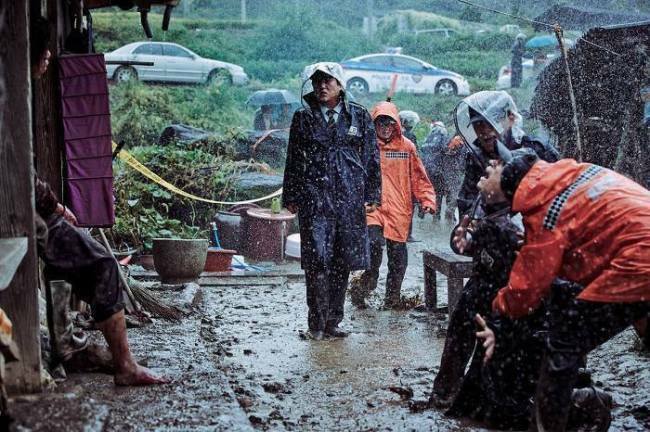 Director Na Hong-jin’s horror-thriller “The Wailing” took home the best film and audience awards at the Bucheon International Fantastic Film Festival, which ran from July 21-31. The award came with a 20 million won ($18,000) prize. “The Wailing” also won the NH Audience award. The fest’s closing film Friday was Yeon Sang-ho’s zombie animation “Seoul Station,” a prequel to “Train to Busan,” the live zombie-apocalypse thriller flick also by Yeon and which has become a recent box office hit here. “Seoul Station” will open in local theaters on Aug. 18. BIFAN opened with Matt Ross’ “Captain Fantastic,” a dramatic film about a man raising his children in the wilderness, on July 21 and screened a BIFAN record 320 films from 49 countries this year.